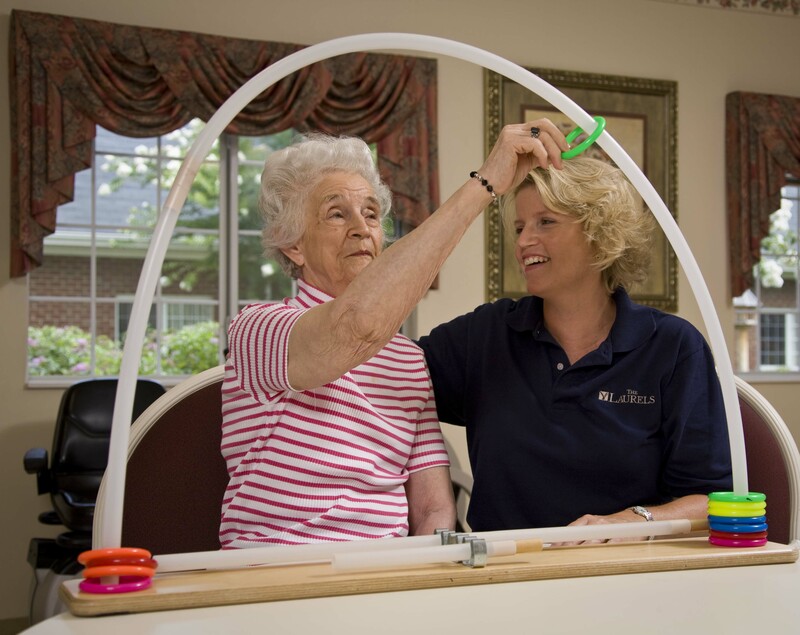 The Laurels of Shane Hill is a welcoming, 89-bed skilled nursing and rehabilitation center situated in the countryside off State Route 118, just south of Rockford, Ohio. We are located within easy distance of Van Wert County Hospital, Mercer County Community Hospital and Grand Lake Joint Township District Memorial Hospital. Maplewood of Shane's Village is 23 unit assisted living facility on the same campus. Our highly trained professional staff offers the best in comprehensive health care to both short-term and extended-stay guests while offering all the comforts of home. 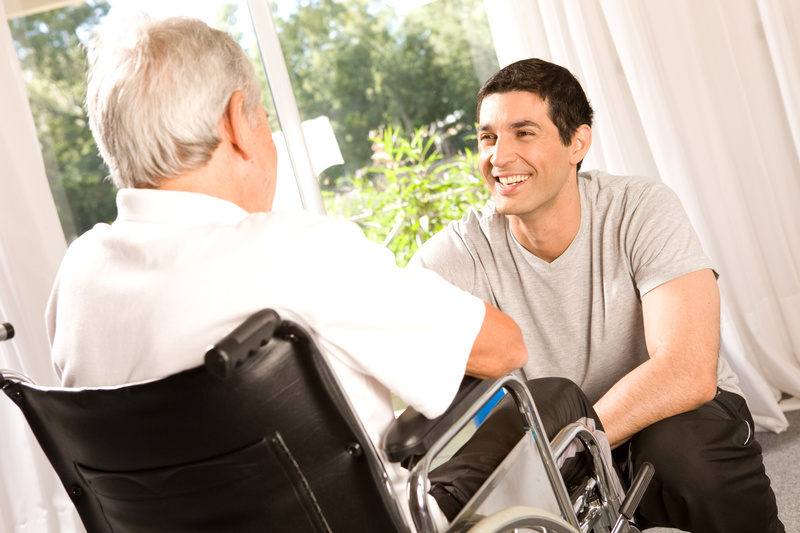 We warmly welcome short-term guests for respite, rehabilitation or hospice care. 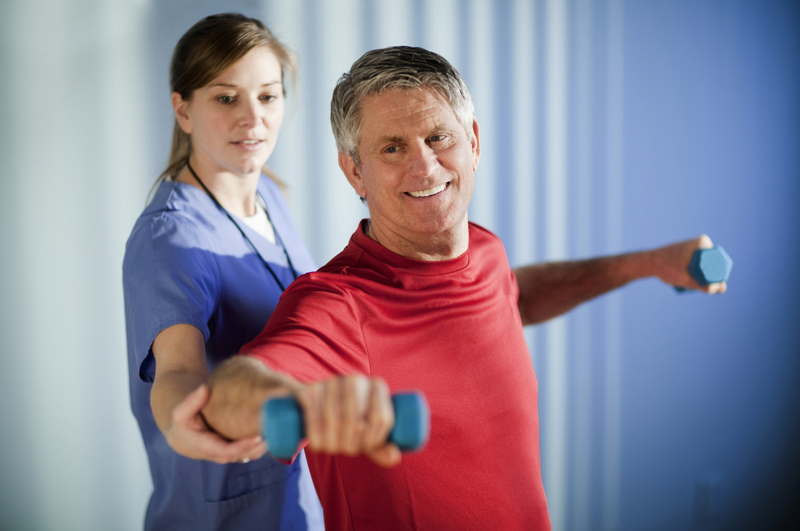 We offer private rehabilitation suites and we work with your doctor to customize a care plan that will speed you from hospital to home as quickly as possible. 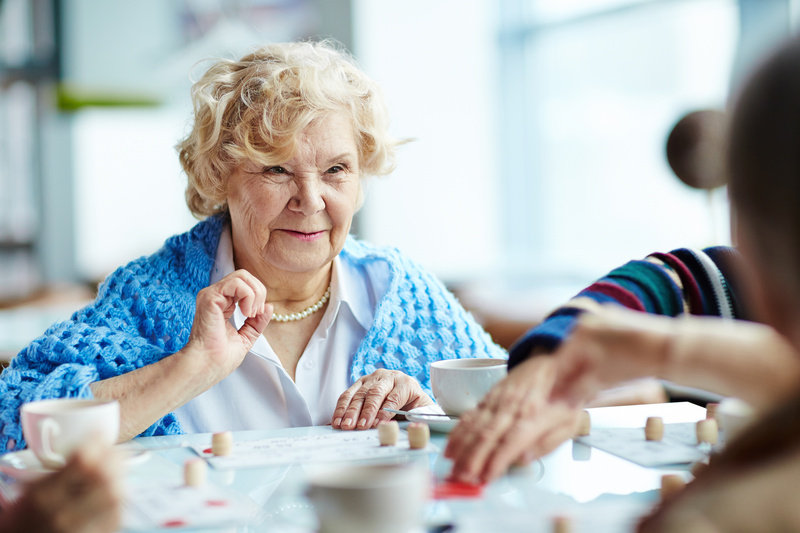 We view our extended-stay guests as members our own Laurel family, making sure they have access to activities, learning opportunities, community outings and events that keep them connected with family and friends. 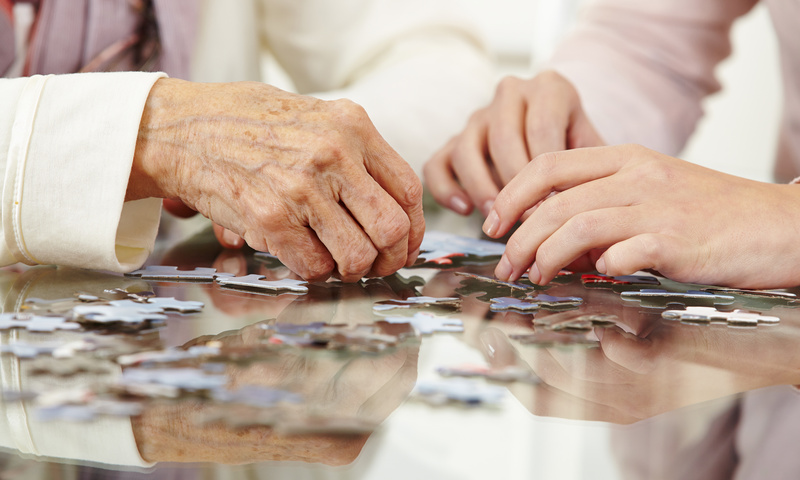 Finally, we offer a secured special-care Memory Care Unit dedicated to treating those with Alzheimer's disease and dementia. The unit has specially trained, around-the-clock staff and a secured courtyard where guests can safely enjoy a bit of the outdoors. 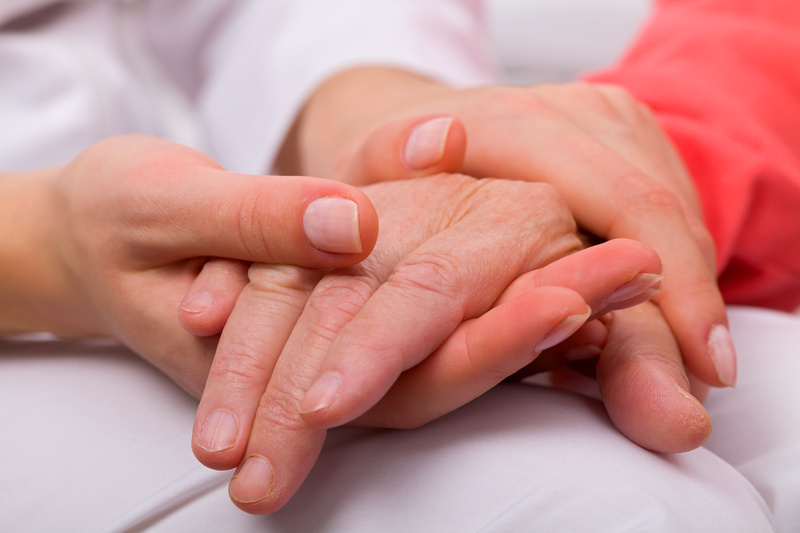 Our long-tenured staff at The Laurels of Shane Hill is deeply dedicated to The Laurel Way of Caring, which ensures that – whatever level of care you need – you’ll be offered the respect, dignity companionship and compassion you deserve.